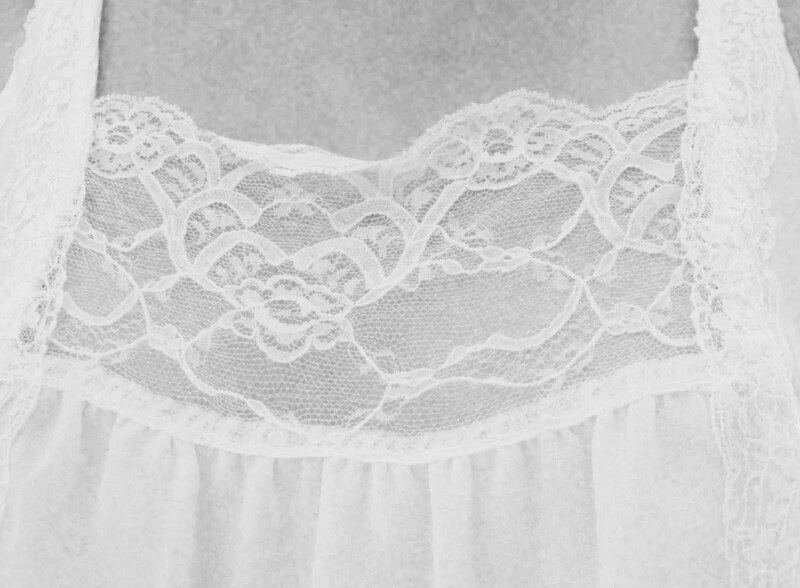 Your top is sooo romantic and beautiful! Love it! you have a lovely blog! what nice photos, and ver nice top, so refreshing! The cakes look so yummy!! Good post! You've got me drooling over the food you posted! 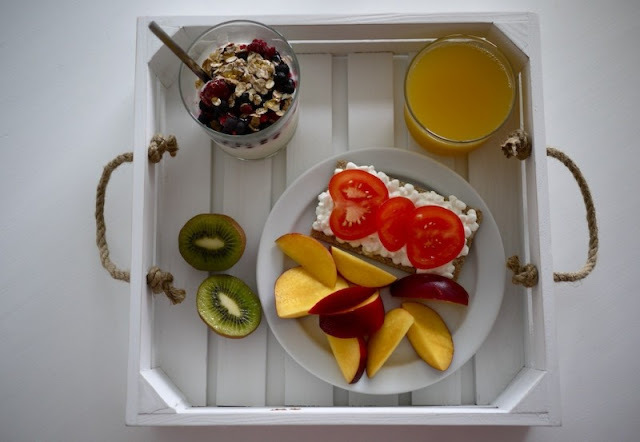 It all looks sooooo delicious! LOVE the back of your top & all the food you posted looks so YUMMY!! great pics! but I like the most pics with strawberries! cute top! like this combination with lace on the back! Oh my gosh the food looks super delicious!!! Amazing dress too I want that whote lace one with the open back :) very< cool blog bella!! 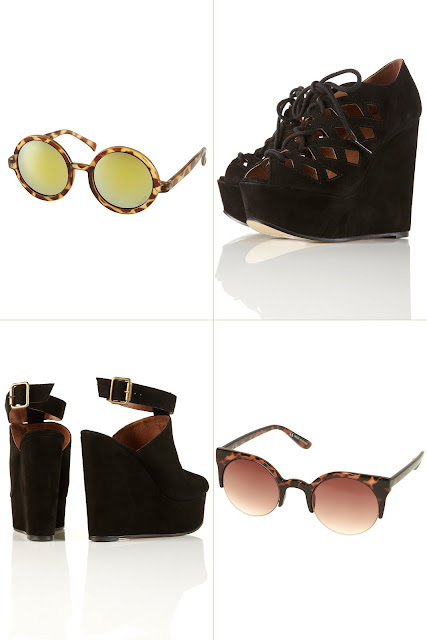 great photos so many amazing pieces love your top so cute! The biscuit pocket is so funny! Would you like to follow each other? If so, just follow me and I'll follow back! 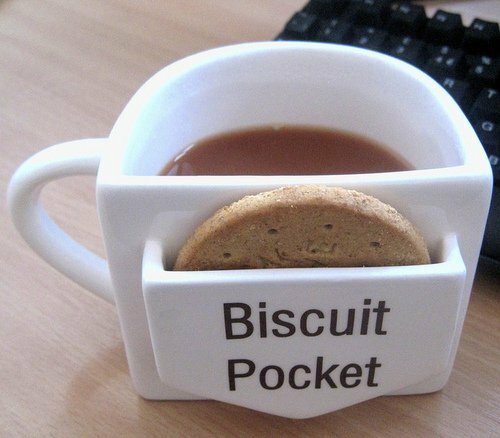 Love that mug with the biscuit pocket - I want one!! !So cool! 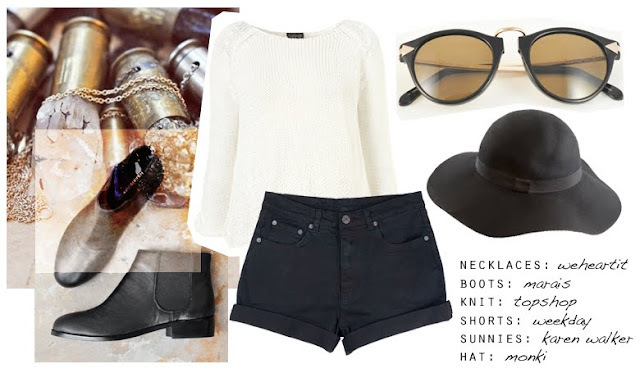 I loveeee the polyvore outfits! & the biscuit looks so delicous!